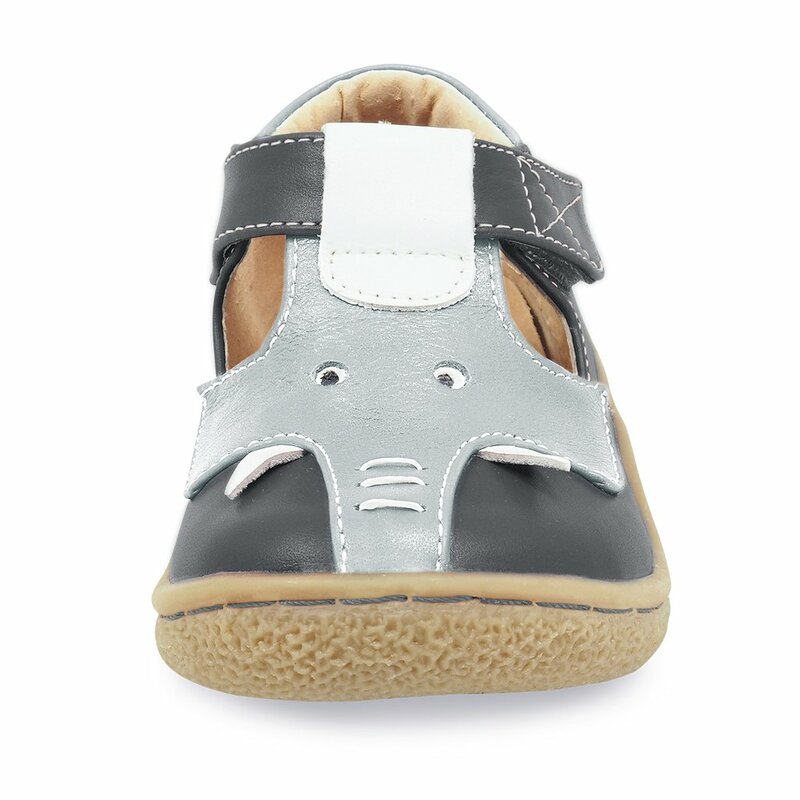 Our kids Elephant Shoe is back to eat your peanuts! 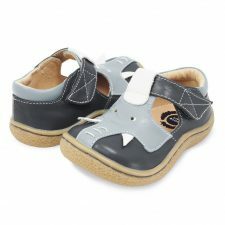 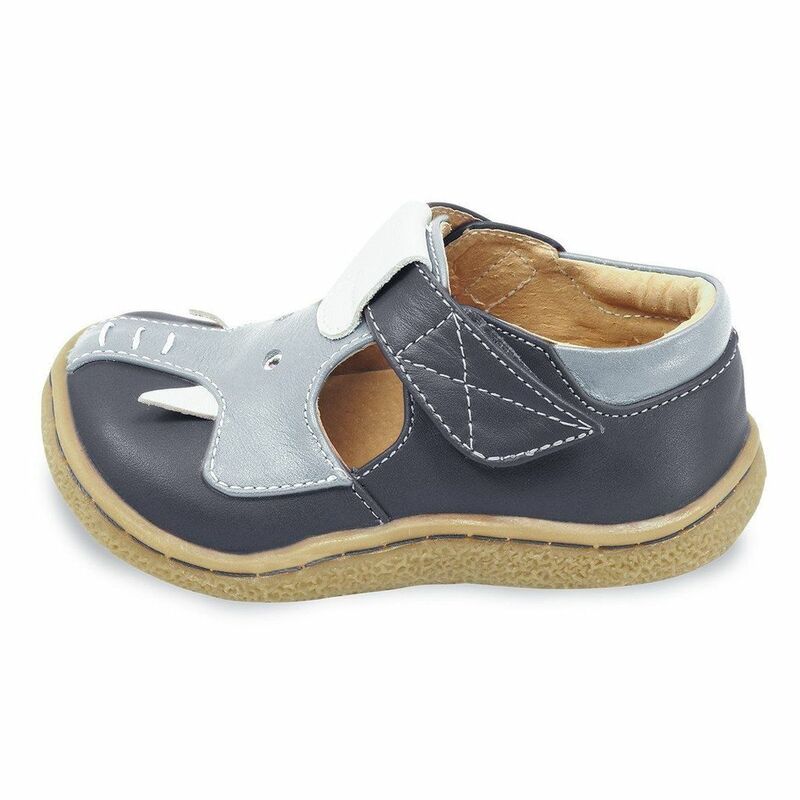 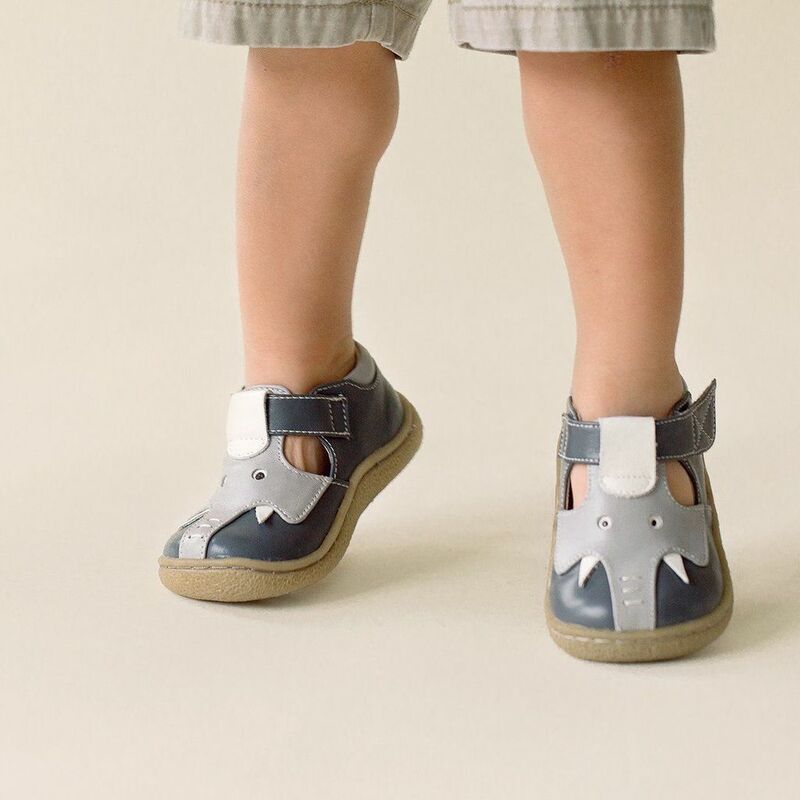 One of our first and most popular toddler shoes, Elephant will delight one and all with its whimsical layering of colors and features, including embroidery and perforated details. These cute animal kids shoes will have your little one stampeding in style!